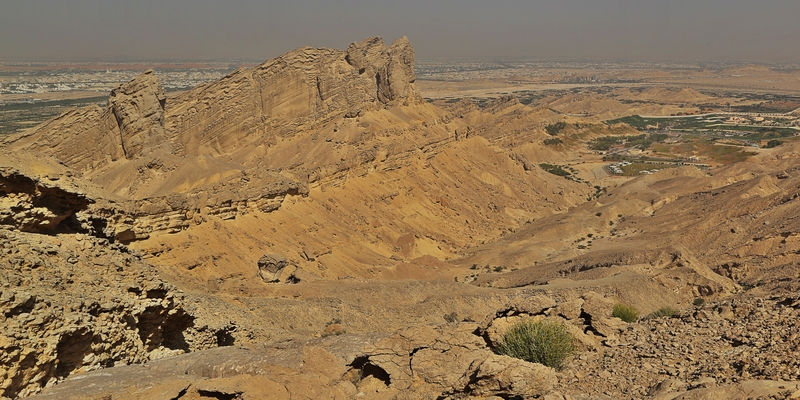 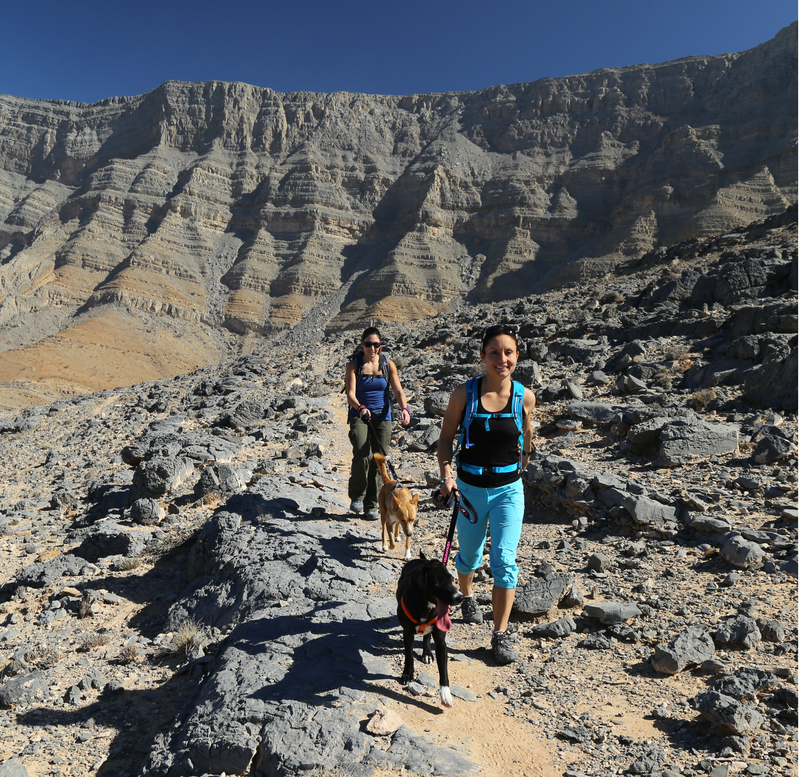 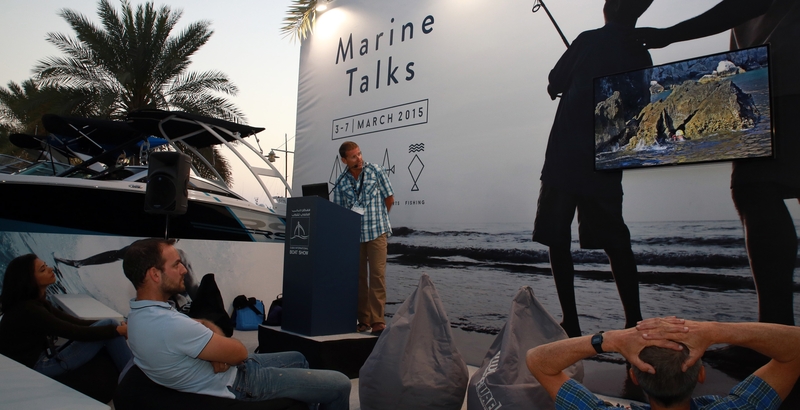 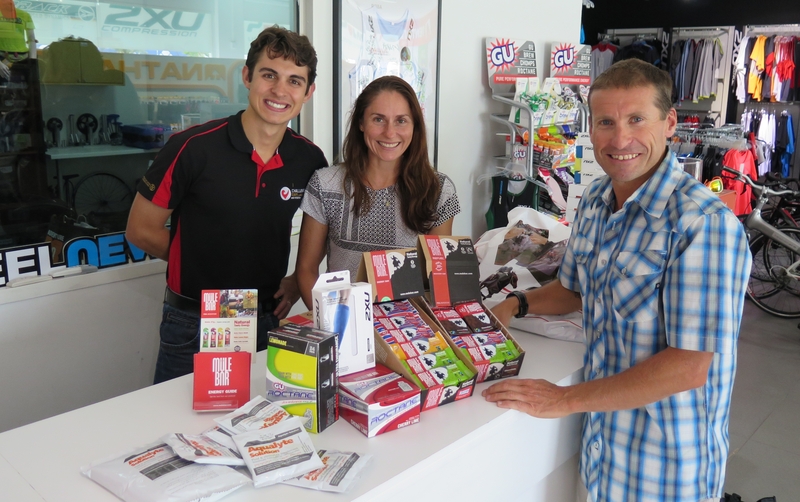 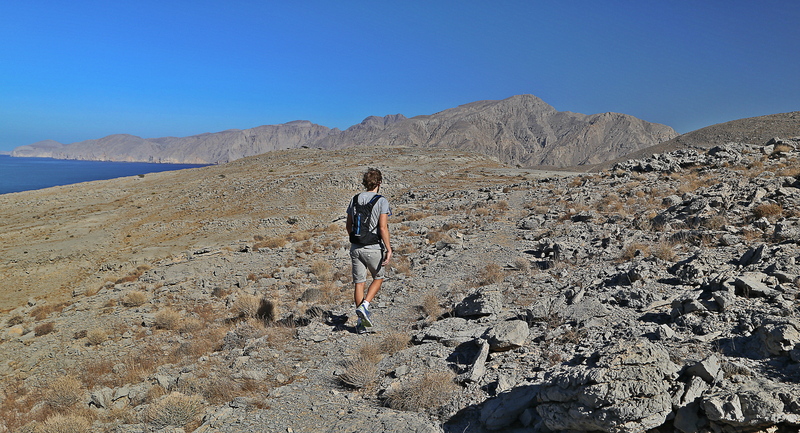 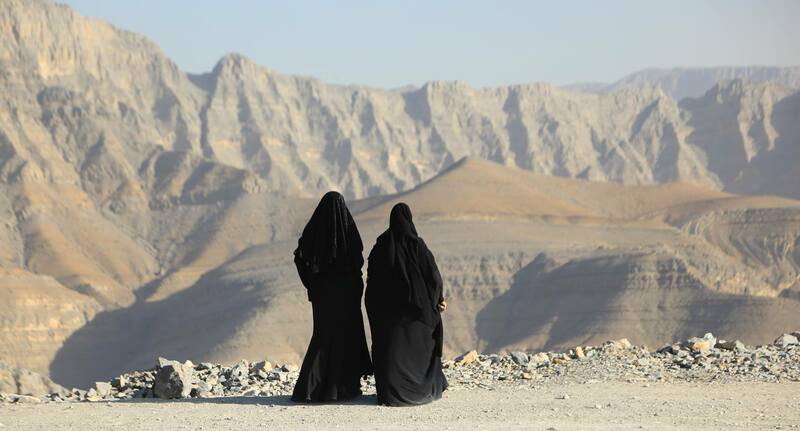 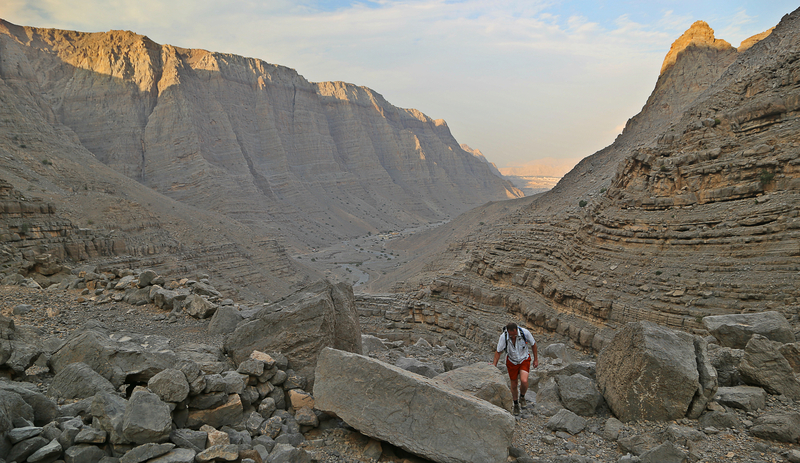 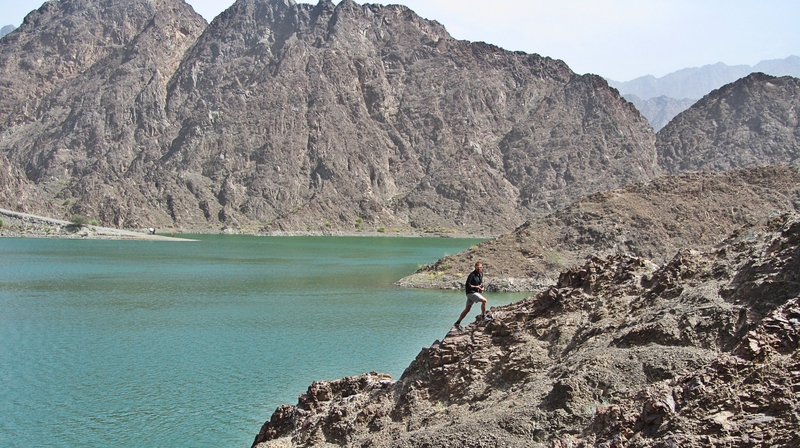 All the courses and hikes are now up and running in the mountains of the UAE and Oman. 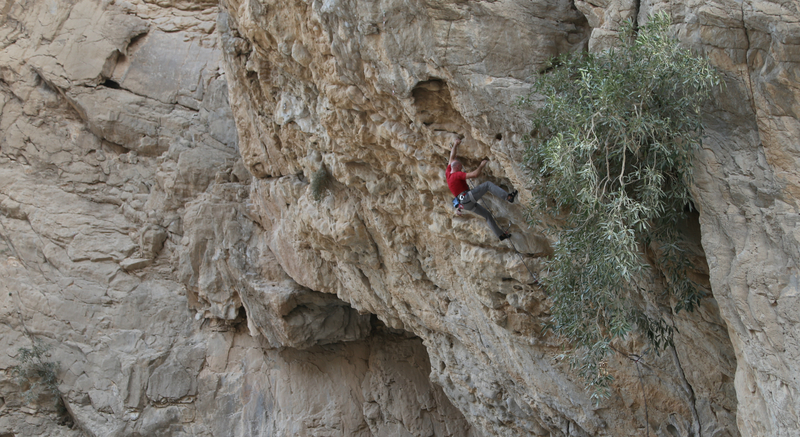 Choose from rock climbing, biking and hiking. 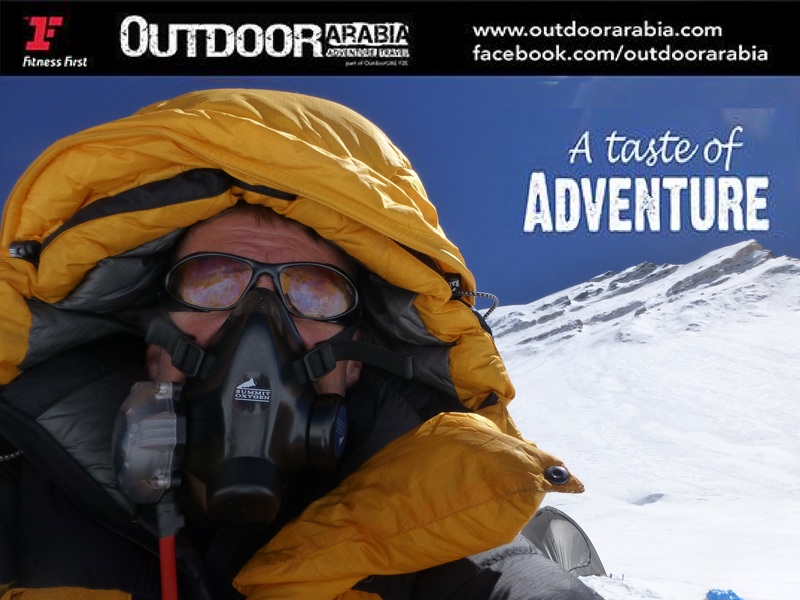 Sean has such a vast experience of leading clients in this region that there will always be somewhere new to explore for individuals and groups.